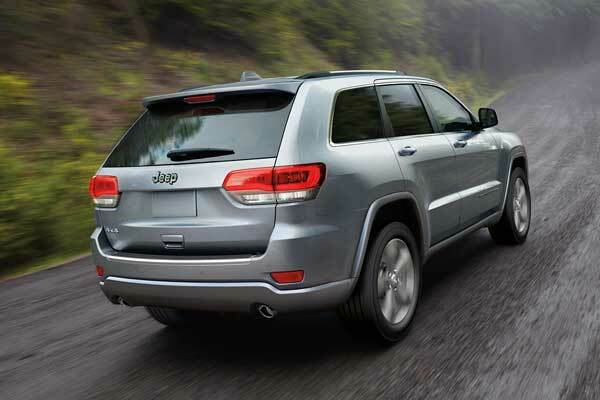 With a Certified Pre-Owned Vehicle (CPOV), you have far more than just a “used” vehicle. You have confidence, pride and a vehicle that you can trust. You’re Certified. 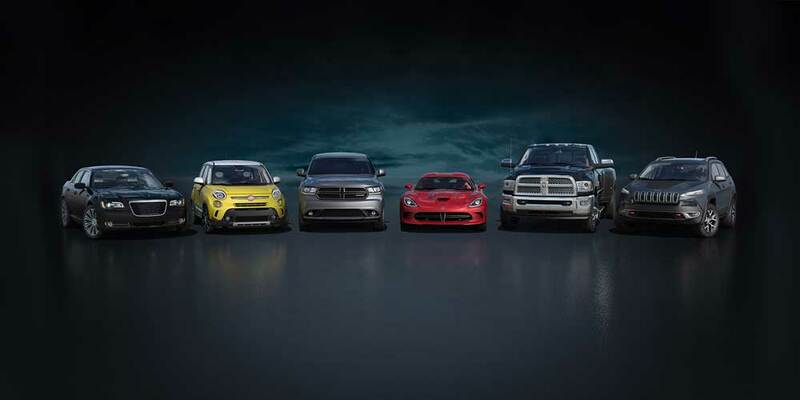 Every Chrysler, Dodge, Jeep®, and Ram CPOV can be counted on to go the distance. Our CPO vehicles must pass a stringent certification process that guarantees only the finest late model vehicles get certified. 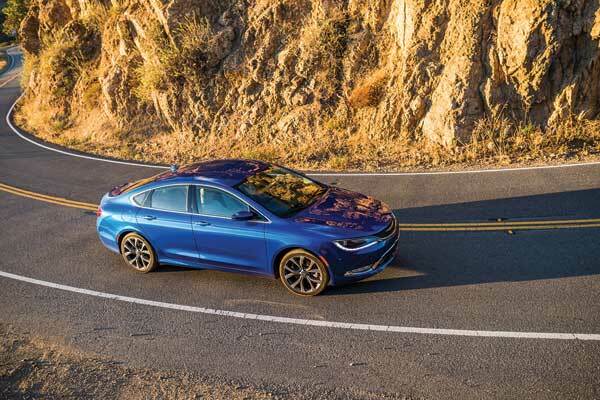 Every vehicle that passes is then subjected to a comprehensive 125-point inspection and a thorough reconditioning process using Authentic Mopar® Parts. 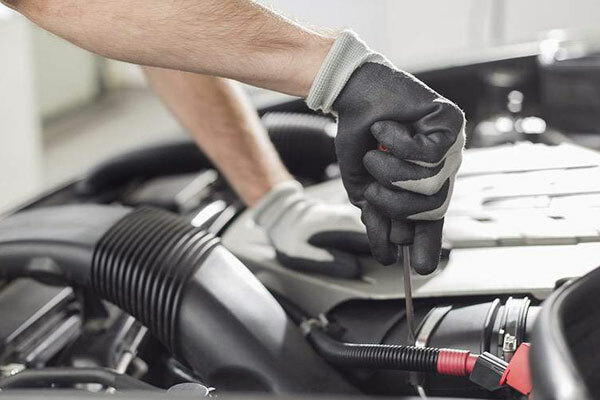 In addition to 12-month/12,000-mile, factory-backed 7-Year/100,000-Mile Powertrain Limited Warranty Lifetime Certified Warranty Upgrades a warranty that will cover your CPOV for as long as you own it! The CARFAX® Buyback Guarantee™ protects you from unknowingly buying a used car with DMV-reported incidents (salvage, fire, flood damage, odometer problems or lemon history). ** CARFAX® Vehicle History Reports™ are based on information supplied to CARFAX®. CARFAX® does not have the complete history of every vehicle. 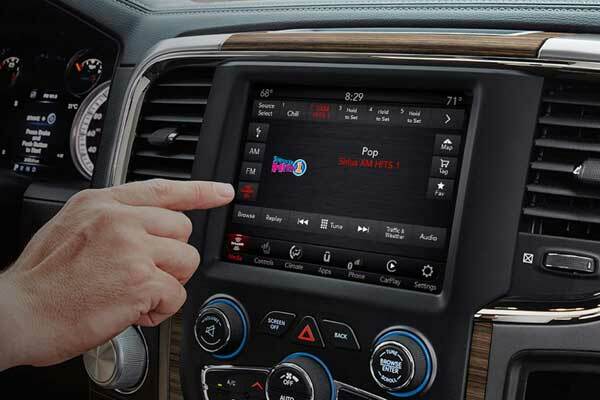 Nothing compares to having SiriusXM®’s best programming in your car, on your computer, smartphone or tablet! 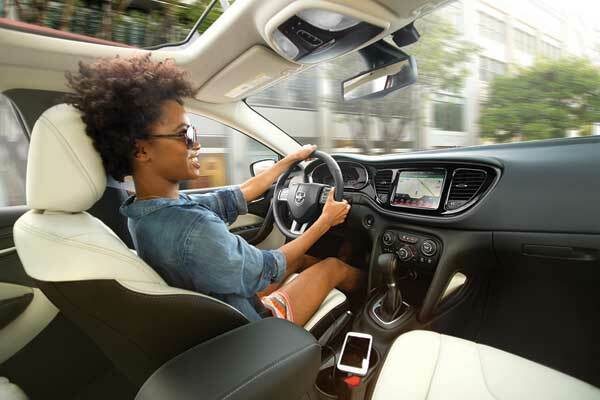 Enjoy SiriusXM® with a complimentary three-month subscription to the All Access package.